Home of Dress Pant Yoga Pants, Disco Hoodies, Bike to Work Pants, and tons more. Better Tools for Better Cooking: Thoughtful design, premium materials and honest prices. The Brain Candy Podcast is Candy for Your Left Brain and Your Right Brain. Hosts Sarah Rice and Susie Meister from MTV’s The Challenge discuss what gets their wheels turning in the worlds of pop culture, literature, science, and psychology. They will share their favorite insights on everything from reality TV to quantum physics. 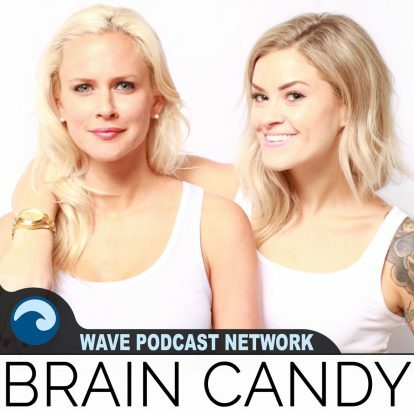 So enjoy some candy for your noggin with the Brain Candy Podcast.